Plan your flights at home using your app's comprehensive flight planning features. Once at the airplane, save time by sending the planned route to your SkyView system via W-Fi. Flight plans sent from ForeFlight can be edited on SkyView and flown by the SkyView Autopilot. You can transfer updated flight plans between the devices at any time. Pilots can also benefit from SkyView's built-in WAAS GPS, which can drive aircraft position in your app (if supported by the app). This is great for those with Wi-Fi-only iPads, and provides an additional high-availability GPS source for GPS-equipped devices. 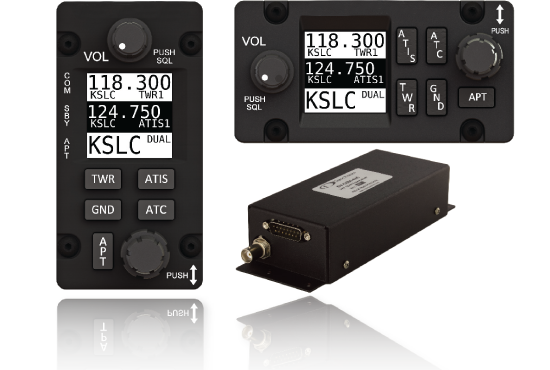 When connected to SkyView, your app can also 's attitude indicator can be driven by the same IFR-capable ADAHRS installed in every SkyView aircraft (if supported by the app). 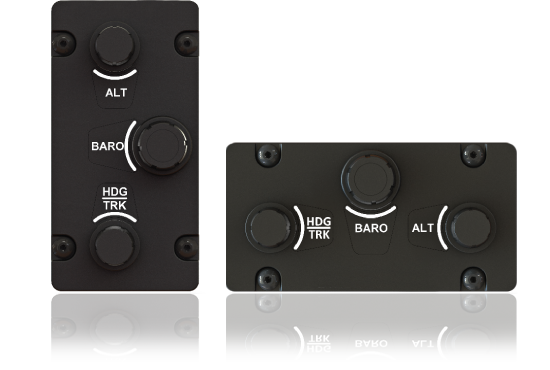 This allows your app's attitude indication, other instruments, and Synthetic Vision displays to show the same depiction for the best possible in-flight situational awareness. Do I need more than one Wi-Fi Adapter in my airplane? Each SkyView display in the aircraft must be equipped with a Wi-Fi adapter. If you have two displays, you need two adapters. A benefit of having two adapters is that it maintains system redundancy, just like our redundant data and power lines in the SkyView Network. How Secure is the connection between my app and SkyView? The link between SkyView and your mobile device is protected with secure, password-protected WPA2 encryption. This ensures that only devices devices that you specifically authorize can communicate with your SkyView system. Besides flight plans, what SkyView information is sent to mobile apps? 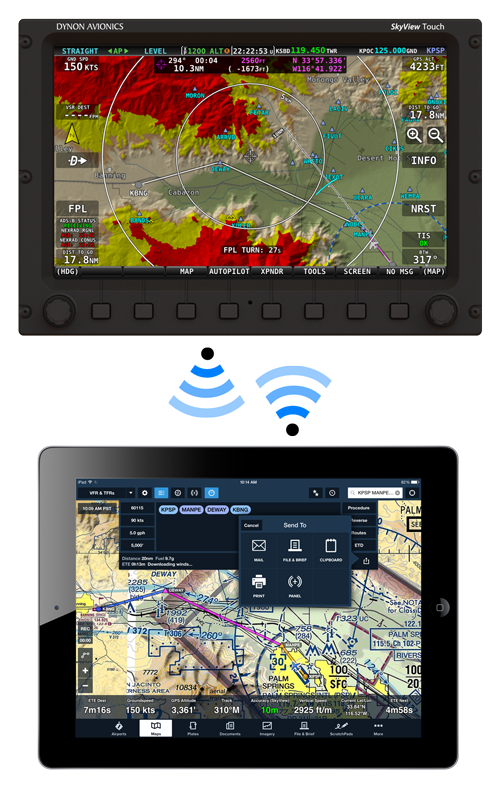 As of ForeFlight 6.7, SkyView attitude and GPS information is used by ForeFlight Mobile. 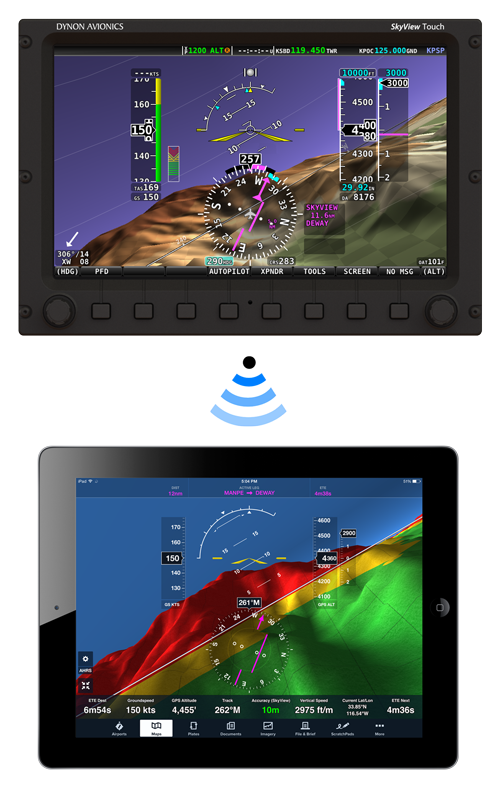 Other apps may receieve and redisplay SkyView's GPS position, attitude, and other primary flight instruments. What level ForeFlight Mobile subscription do I need? Any basic level or higher ForeFlight Mobile subscription is required in order to use the Wi-Fi connectivity with Dynon SkyView. What do I need to connect SkyView to my mobile app? A subscription to your compatible app (if required). If you are a ForeFlight use, you need only ForeFlight Mobile (basic and higher) version 6.7 or later. Are other devices or apps supported? At this time, SkyView's Wi-Fi capability works with ForeFlight Mobile (iOS), PocketFMS EasyVFR (Android, iOS, and Windows), SkyDemon (iOS and Android), and the FltPlan Go apps. 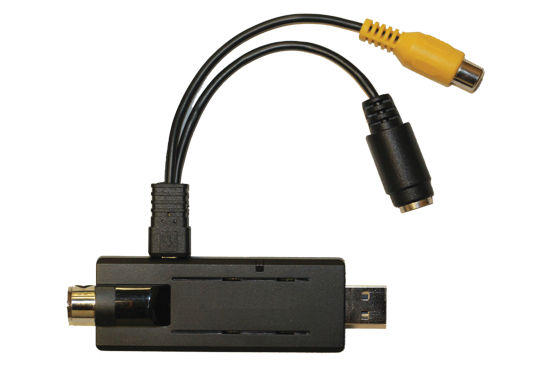 Can I use Wi-Fi while also having the Video Input Adapter and/or a USB memory stick plugged in to SkyView? Yes. 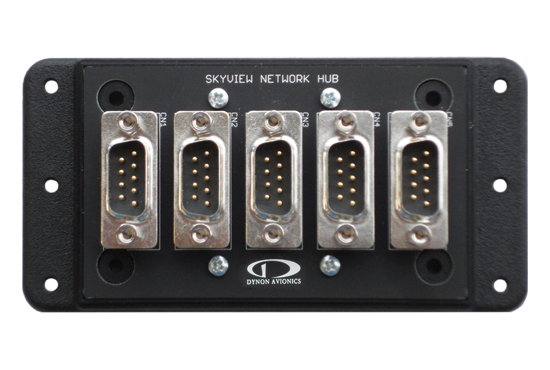 Although you can only connect one USB memory stick to a SkyView display at a time, you can have any or all of the different supported USB devices (USB memory stick, Video Input adapter, and Wi-Fi adapter) connected at the same time. I also have an Stratus that I use with ForeFlight. Can I use that and SkyView together? At this time, your iOS device can only be connected to either your Stratus or SkyView system at any moment. You can switch back and forth between the two from your iPhone or iPad. However, they can not be connected concurrently.